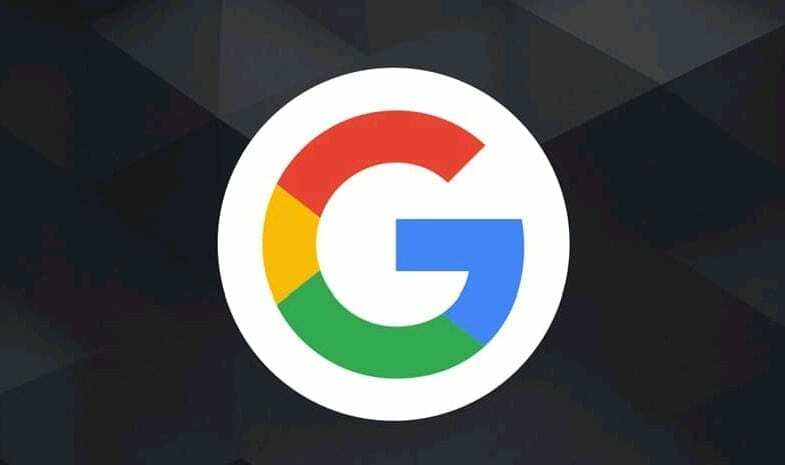 Google is slowly bringing Dark Mode to the Android system and started with its applications. There are many applications that already have this functionality and in this list we will only look at the company’s Mountain View applications. Although many like a cleaner and clearer User Interface, Dark Mode is perfect for saving battery power. For example, if you are like me and like the User Interface more white, these applications are perfect for when you know you have a long day ahead and you have to save battery. 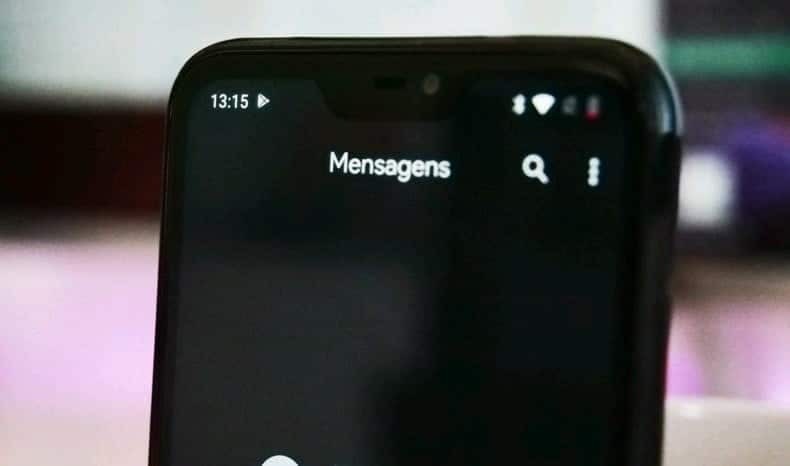 Google has already mentioned that Dark Mode salkva considerably more battery than a applications with colors. That’s why I believe that the next step on the part of the manufacturer of the Android system is to bring the dark mode to Android Q. It’s a solution with head, trunk and members. However, while Dark Mode has not yet come to the Android system natively, let’s look at all the applications that rely on Dark Mode. Take into account that to activate the Dark Mode of these apps you need to have the latest version and go to the activate settings. Although our TecHLecToR application does not yet have Dark Mode, I can guarantee you’re on the “add” list in the near future. Mainly because of the huge savings of autonomy that happens. Even so, the application is there and you can install it anyway. In addition, you can always use Dark Mode also in Gmail and Youtube on the Web. That is, it is not properly an Android application. Hopefully, Gmail will also offer this possibility to the mobile system. In short, hopefully more developers look at this option. Or at least give us two possibilities and one of them is Dark Mode.